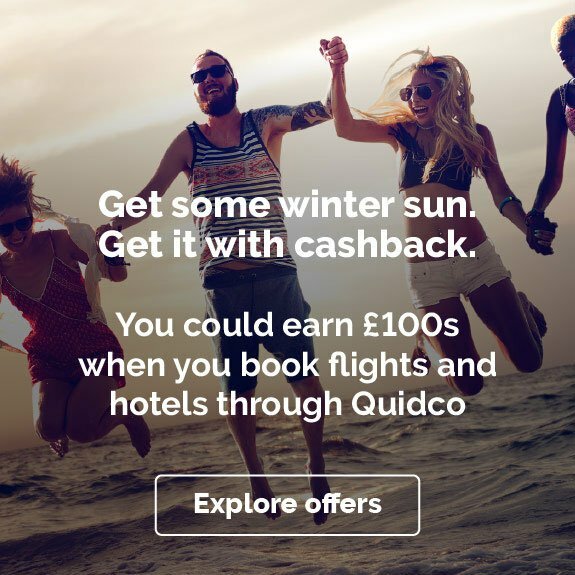 You must go straight from the Quidco website through to the GoCompare website motorbike insurance page, generate a BRAND NEW QUOTE and purchase your motorbike insurance policy immediately. 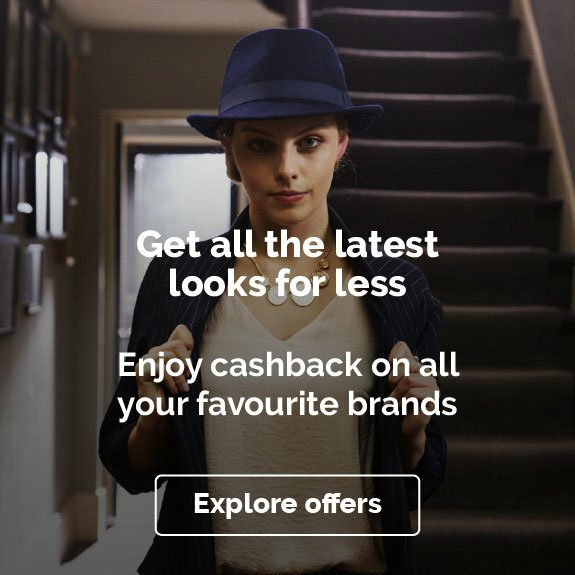 Please note quotes are not eligible for cashback. Editing or using a previously saved quote from your GoCompare account will not track. 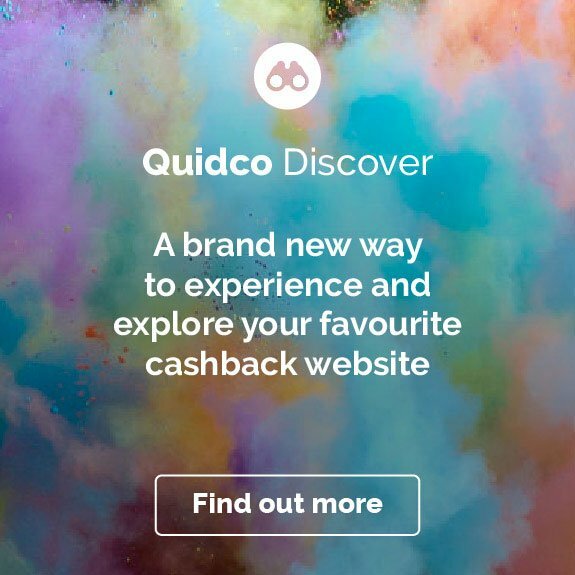 If you, or your insurer, cancel your policy before cashback is deposited in your Quidco account, then you will not be eligible to receive cashback. We work for you and we love it! We work for you and we love it! GoCompare’s super duper team of slightly bonkers but very clever people work their socks off to make insurance easier for customers to get their head around. Confusion! Bewilderment! Despair! Not here, not on our watch. 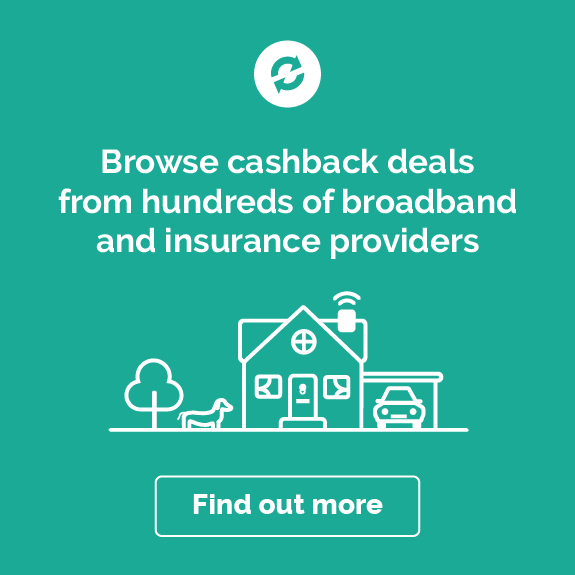 We’ve done a pretty decent job of making our customers’ lives easier by challenging the bothersome to be more enjoyable, so sit back and relax and get the right policy cheap, not the cheap policy. Plus, we’re completely unbiased! Winner! And why stop there. We’re always looking for the next big challenge. 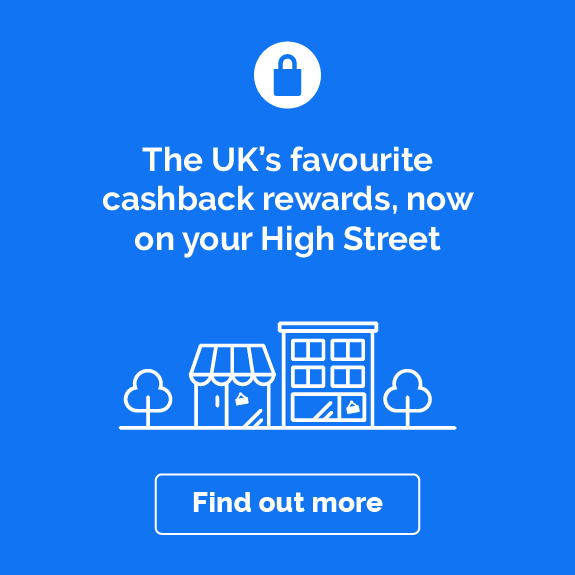 If it makes our customers’ lives easier, we’ll give it a go. That’s our commitment to you. Hurrah!